Marrakech- The African Football Federation (CAF) has rejected Morocco's request to postpone the African Cup of Nations, originally scheduled between January 17 and February 8 of next year over fears of the Ebola virus. Marrakech- The African Football Federation (CAF) has rejected Morocco’s request to postpone the African Cup of Nations, originally scheduled between January 17 and February 8 of next year over fears of the Ebola virus. 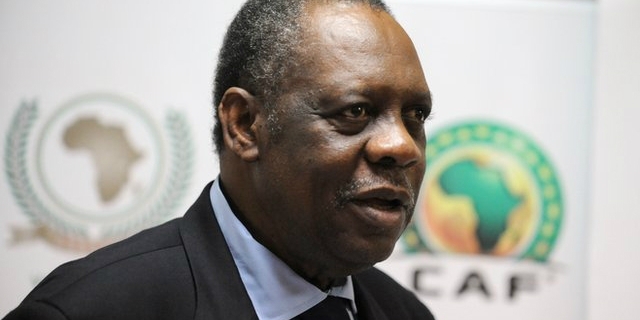 The refusal was formulated at the end of a meeting held today in the Moroccan capital between CAF’s executive committee, led by Issa Hayatou, and Moroccan officials from the organizing committee. 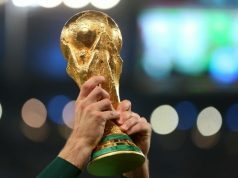 Morocco has now five days to come up with a decision on whether to organize the tournament on the planned dates or give up the event and risk being the subject of penalties from the African football confederation. 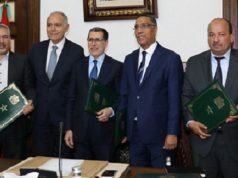 The final decision regarding the fate of next year’s most prestigious African competition will be made public by the CAF on November 11th during a meeting in Cairo.